For a comprehensive list of publications, please visit my Google Scholar profile. Tanner, JC and MA Bee. Submitted. Inconsistent sexual signalling degrades optimal mating decisions in animals. Tanner, JC, E Swanger, and M Zuk. Accepted. Sexual signal loss in field crickets maintained despite strong sexual selection favoring singing males. Evolution​. Olzer, RM, R Ehrlich, JL Heinen-Kay, JC Tanner, and M Zuk. 2018 Insect Reproductive Behavior. In Insect Behavior: from mechanisms to ecological and evolutionary consequences. Alex Córdoba-Aguilar, Daniel González-Tokman, and Isaac González-Santoyo, eds. Oxford: Oxford University Press. Tanner, JC, JL Ward, RG Shaw, and MA Bee. 2017. Multivariate phenotypic selection on a complex sexual signal. Evolution 71(7): 1742-1754. Ditmer, MA, JB Vincent, LK Werden, JC Tanner, TG Laske, PA Iaizzo, DL Garshellis, and JR Fieberg. 2015. Bears show a physiological but limited behavioral response to unmanned aerial vehicles. Current Biology 25: 1-6. ​Ward, JL, EK Love, AT Baugh, NM Gordon, JC Tanner, and MA Bee. 2015. 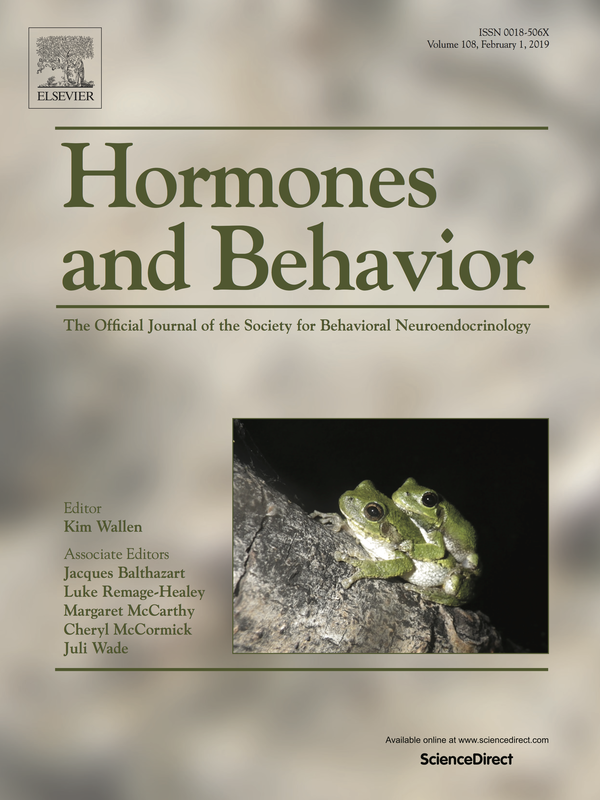 Progesterone and prostaglandin F2α induce species-typical female preferences for male sexual displays in Cope's gray treefrog (Hyla chrysoscelis). Physiology & Behavior 152(2015): 280-287. Werden, LK, JB Vincent, JC Tanner, and MA Ditmer. 2015. Not quite free yet: clarifying UAV regulatory progress for ecologists. Frontiers in Ecology and Evolution 13(10): 534-535. NPR: Drones Increase Heart Rates of Wild Bears. Too Much Stress? The cover of Hormones and Behavior for February 2019 features my photo.